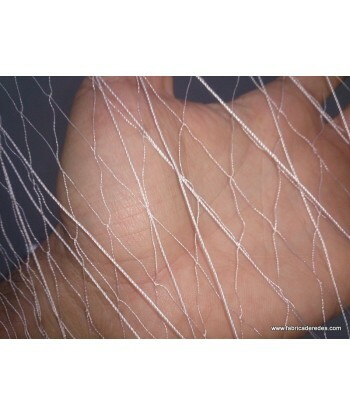 Cast nets Monofilament 0.53mm and a mesh of 2.5cm. 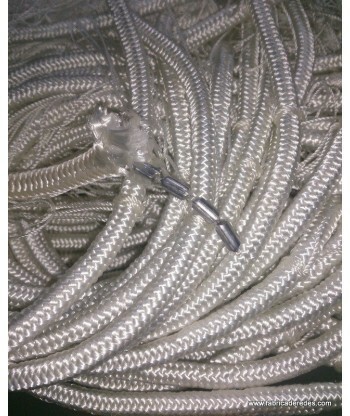 For fishing big fish. 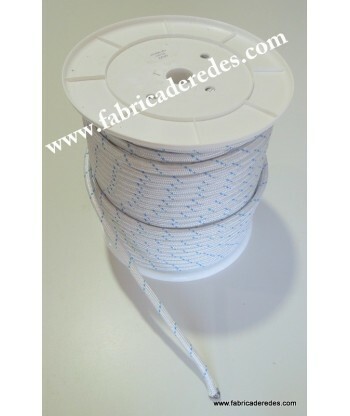 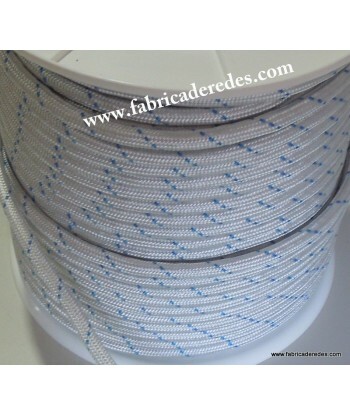 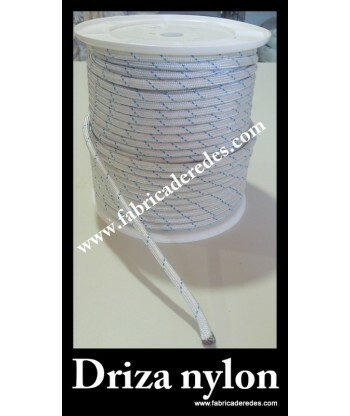 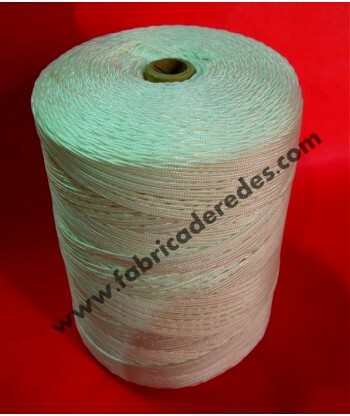 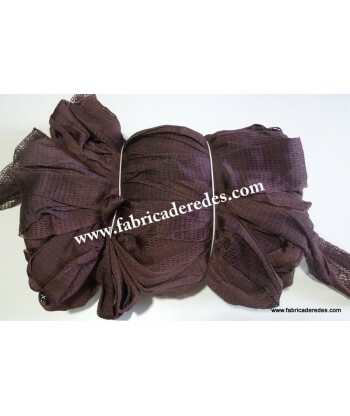 Cast net Multifilament of 2,00 meters of diameter with thread 210/6 and a mesh of 1 cm. 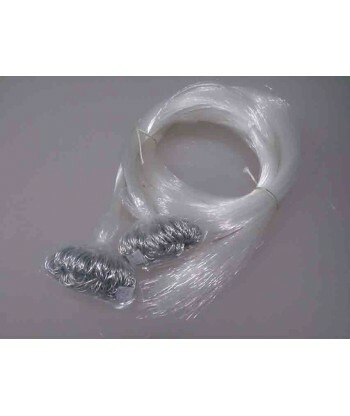 Fishing lure Monofilament 0.30mm and a 1cm mesh to catch live bait. 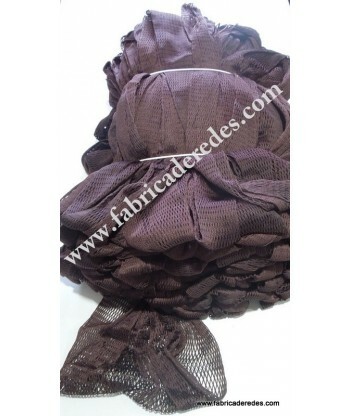 Pescarall is the largest web of castings, rallies or esparavel. 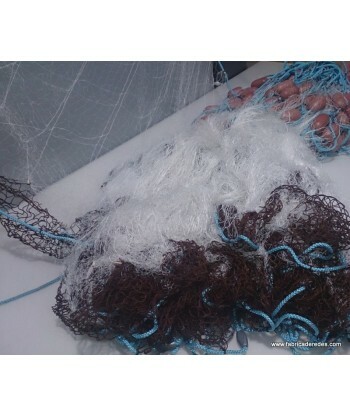 Specialized in all kinds of nets to launch both for live bait and big fish. 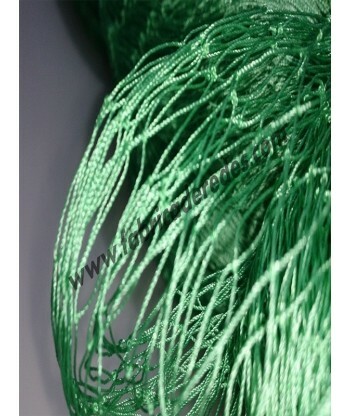 With more than 100 models of different cast nets in materials, mesh holes and colors. 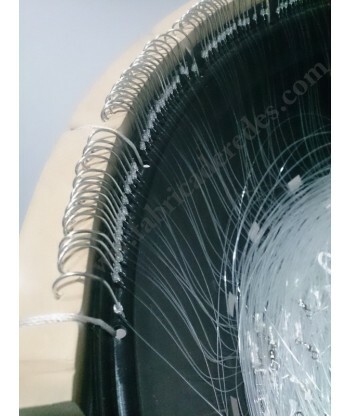 What differentiates us and gives us the quality in our products is our innovation, renewal in materials and extreme testing of our products in every fishing situation. 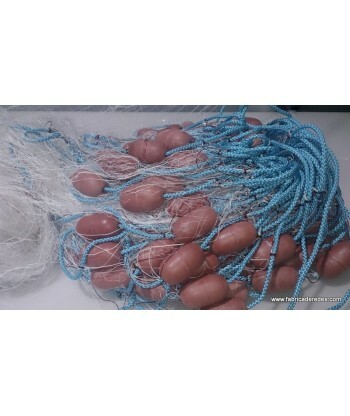 With our cast nets you will get a perfectly perfect circle when launching the Rall. 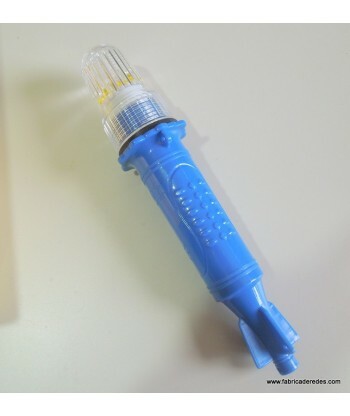 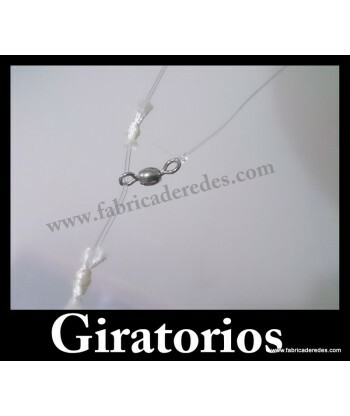 In Pescarall- Almerored if you can not find what you are looking for, please contact us as we can make almost any model of Atarraya or rall on request at the best price. 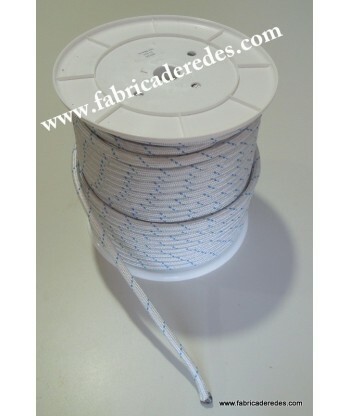 Lightning rods of all sizes, monofilament and multifilament materials. 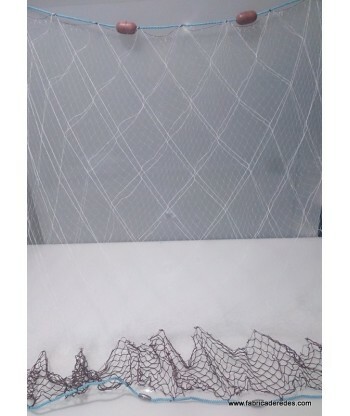 What is a cast nets?